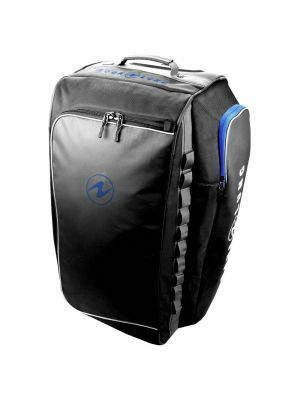 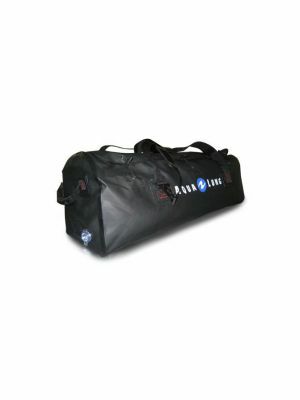 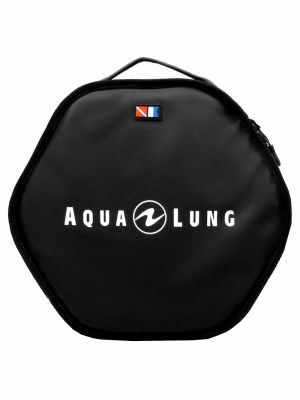 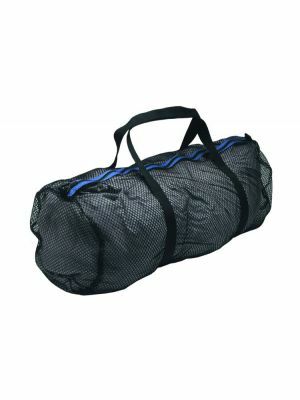 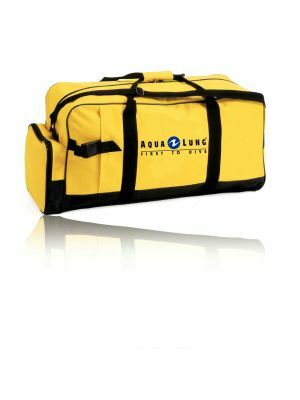 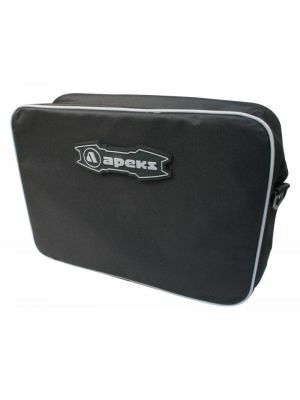 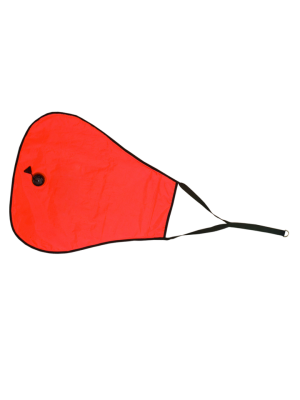 Dry Bags & Boxes are the perfect companions for travelling to your next diving adventure. 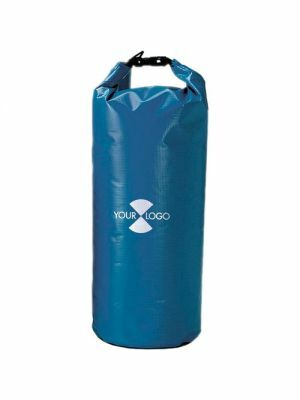 These ingenious devices keep your clothes and personal items safe and dry. 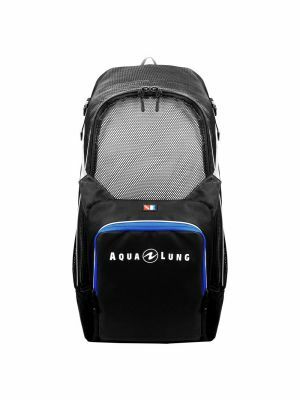 We have a wide range for you to choose from including, UKPro, Aqualung, Apeks, Aqua Sphere and more.